The modding community for the Switch has been getting their hands dirty with the OS since early March. With the confirmed release of Virtual Console on the Switch, including the release of NES games on the console, the news shouldn’t come off as a huge surprise. Code-named “flog” , this chip tackles the NES emulation in the console. 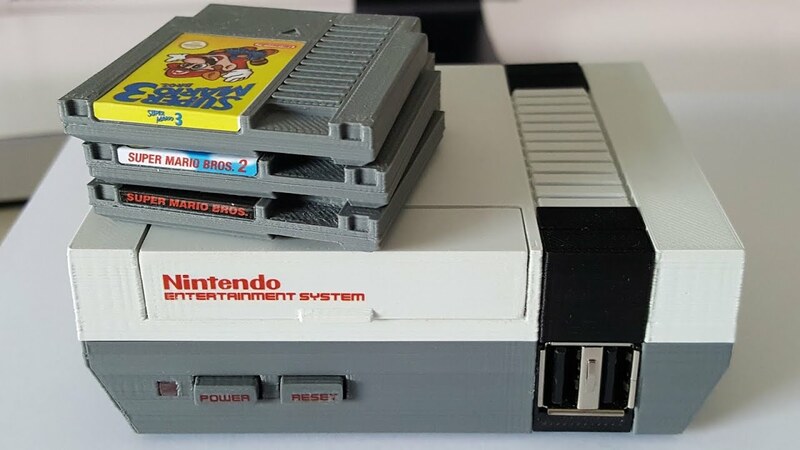 The real question is, will the chip be the same one by the folks who took care of the excellent emulation of the NES Classic Edition?